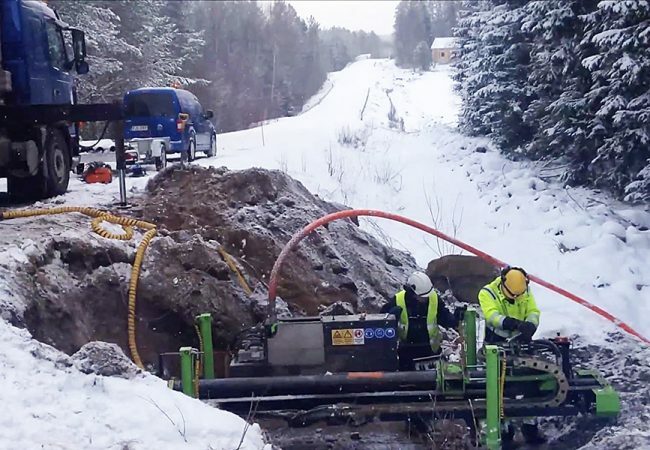 A challenging job in Norway, where first 2 x 25 meters were drilled under road and last 2 x 75 meters under natural park. 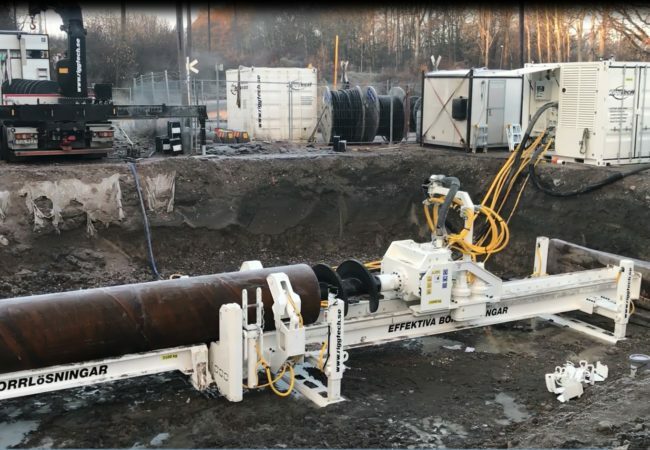 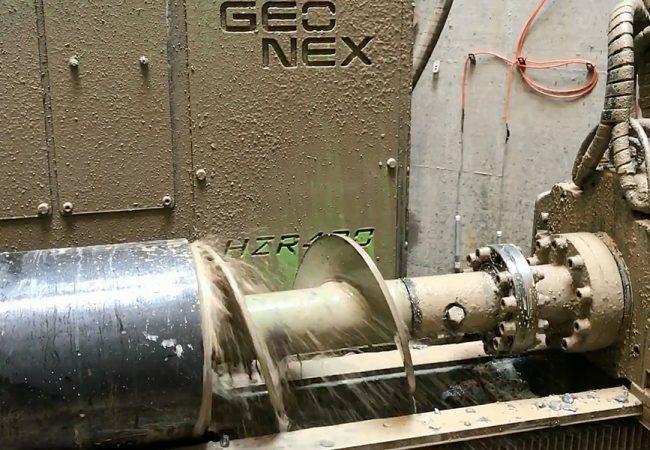 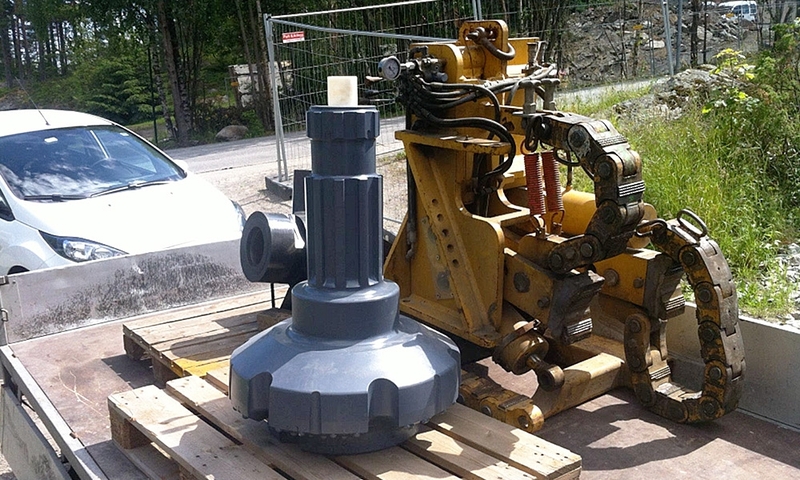 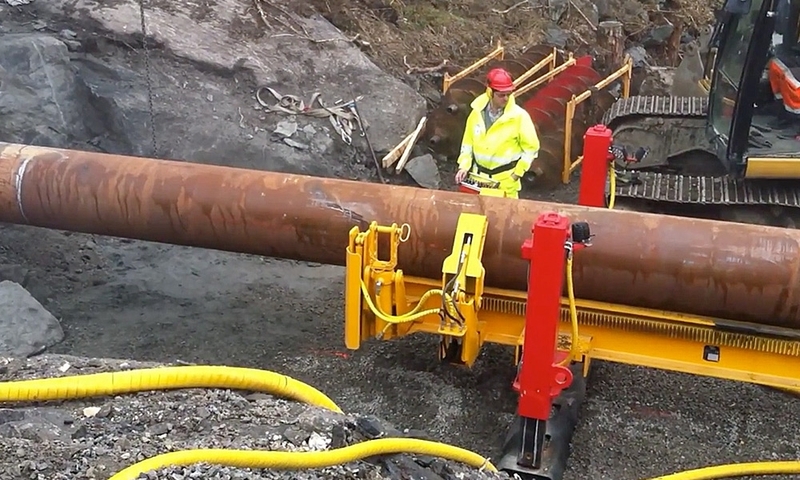 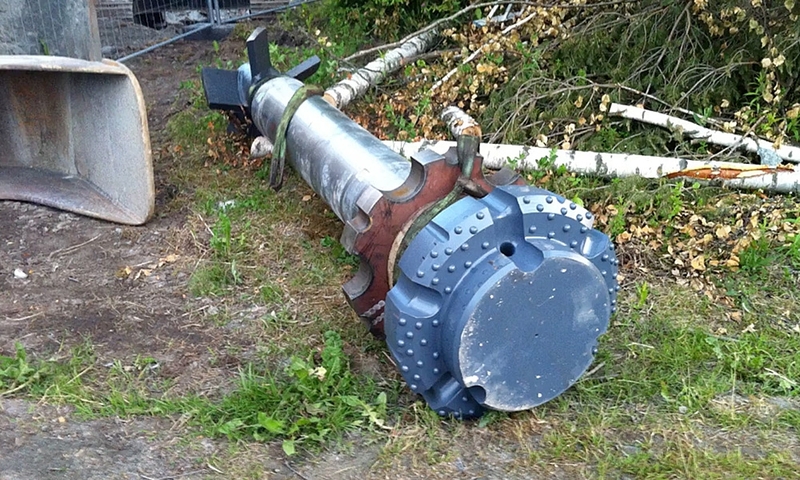 Geonex performed a challenging job in Norway utilizing HZR610 & PP 155-3 combo solution. 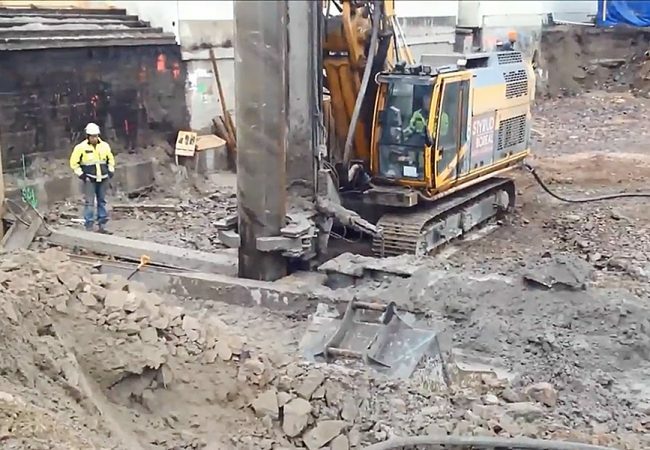 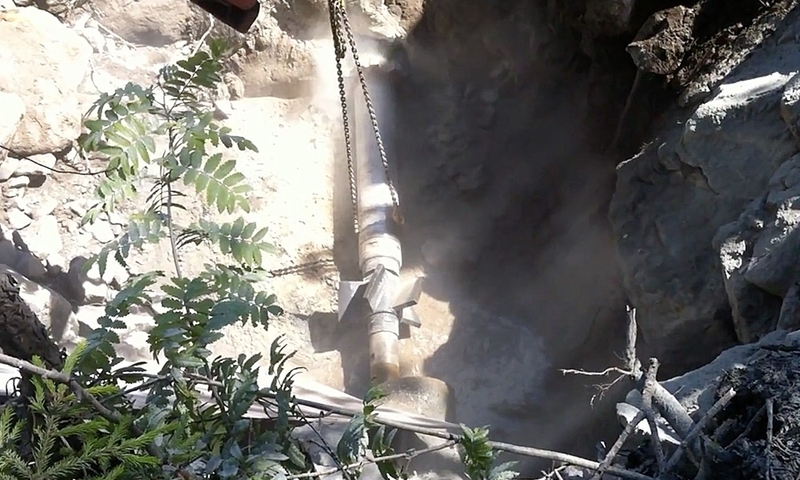 First 2 x 25 meters were drilled through rock and backfilled blasted rock with Ø610 steel casing. 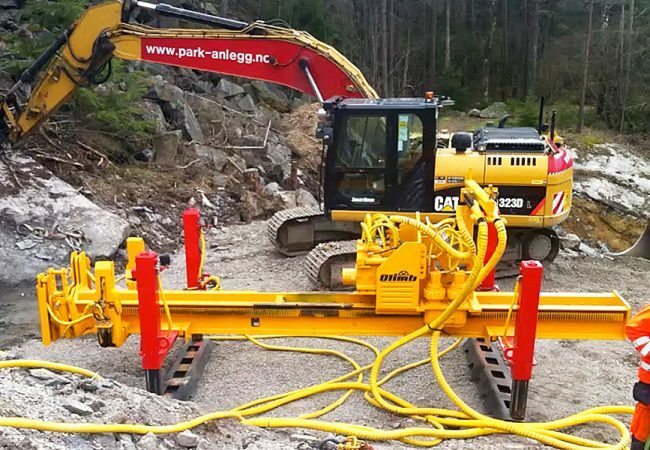 Last 2 x 75 meters were drilled through rock with pilot and bit openers from Ø165 to Ø650.